It’s not always summer or winter, sometimes you land in those shady seasons in between when it’s too hot for a full jacket, but it’s too cool for a shirt. This is where the PrimaLoft Superlight Jacket comes in. 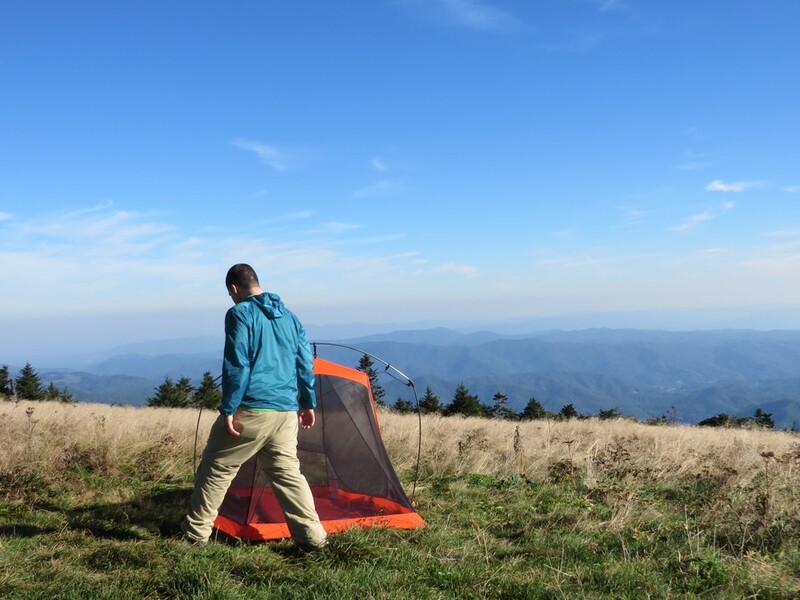 It’s an ultra-light, packable jacket that provides a mild amount of insulation for those cool, but not frigid overnight trips or for when moving fast is the priority. 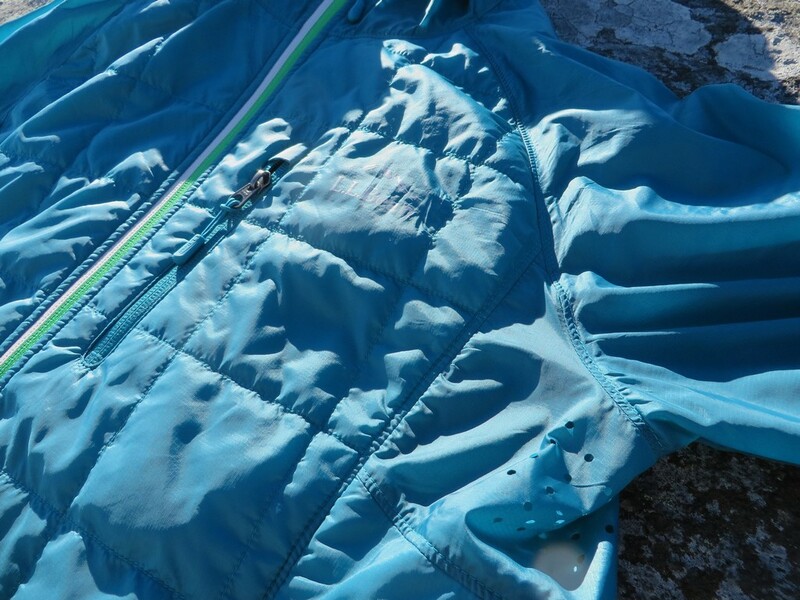 The PrimaLoft Superlight Jacket is essentially a wind jacket with the addition of 40g PrimaLoft insulation running down the chest, stomach, and the sides. 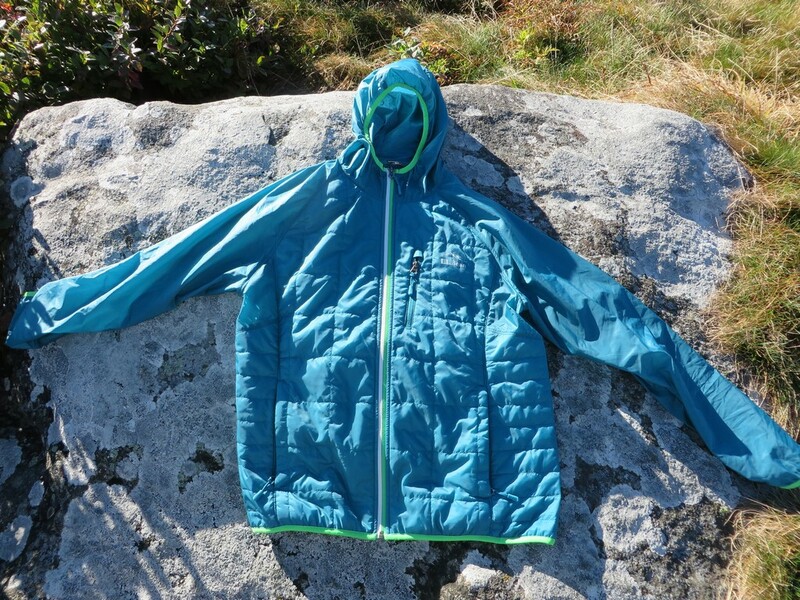 PrimaLoft is a synthetic insulation that maintains it’s insulating properties when wet, and it also dries quickly. The rest of the jacket is a light weight, breathable nylon rip-stop. The nylon itself is feathery light and breezy, and there are also vents under the arms to further help expel heat while moving. Elasticized nylon lines the wrists and the hood to keep the jacket in place while in motion and a full vertical zipper runs the length of the garment to make it easier to take on and off. The jacket includes a chest pocket, two hand pockets, and is treated to be weather resistant. It weighs just 6 oz, and retails for $99. I don’t always want a full blown jacket, or even a rain shell. When fall rolls in and you’re trying to hike, more often than not I get too hot and stuffy for either to work for me. 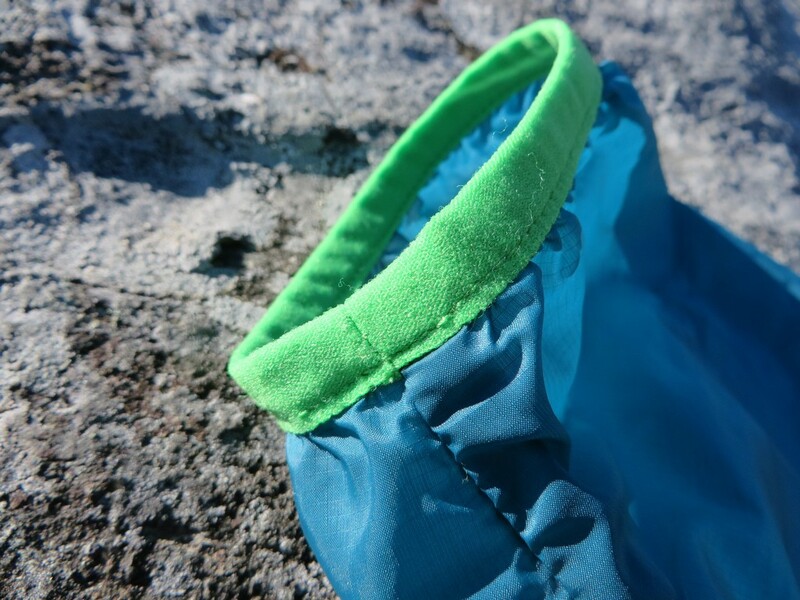 Having a lightweight, supremely breathable shell allows me to hike while still having some protection from the wind, chill or rain, without drowning in my own sweat. The ventilation is excellent, building up just a hint of warmth, without trapping anything inside. The under arm vents are generous, which provides even more air flow, and the full frontal zipper can be left open completely for when I’m really hauling. Without moving, I was pretty warm to about 60 degrees with light wind, and while moderately moving I was warm into the 40’s, even during light rain and wind. The jacket is supremely comfortable. The silky materials feel fantastic against the skin, and the wrists and neck are all lined with a soft and mildly fuzzy fleece like material. The zipper is thin enough that it doesn’t bulge out or bunch, and the hood sits tight during wind despite not having a drawstring or cinch. The fit is roomy enough for layering insulation underneath, but not so large that it feels baggy or saggy without it. At just 6 oz, I find myself carrying it just about everywhere. It packs down to nearly nothing, at about the size of my fist, and takes up practically no pack space. I’ve found myself choosing it over a rain jacket around town, as it’s feathery light, silky smooth, and doesn’t set me ablaze once I make it inside the store or wherever I’m going. It sheds water well enough to keep me dry for a while despite not being it’s focus, and looks great while doing it. The build is nice, using fairly durable rip-stop nylon all around and long lasting PrimaLoft in the chest and sides. The stitching is solid and consistent, although it’s not reinforced. The cuffs are soft, stretchy, and don’t lose their pull after continuous use nor do they loosen up and become baggy. The zippers slide smooth, and I’m yet to have one hang up. I couldn’t find a single complaint on this jacket…it’s pretty awesome. The PrimaLoft Superlight Jacket is something I’ve been trying to find for a long time. It’s a light weight, breezy jacket that provides a little bit of protection without becoming overwhelming when I’m in motion. I’m able to hike comfortably, hang out on a high peak without getting a chill, and I can also wear it around town without overheating, It’s incredibly light weight and packable, so I never have packers remorse when I throw it inside my pack when it’s not needed. It provides just enough protection to make a difference when it’s windy, chilly, or there is a slight drizzle. For shoulder season hiking in the Spring or Fall, it feels right at home inside my pack. 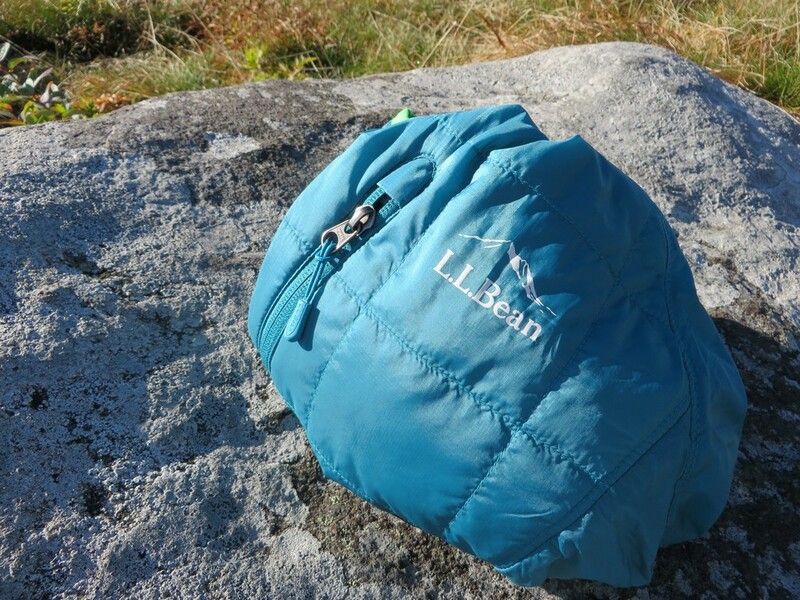 I want to extend a big thanks to L.L.Bean for providing us this great jacket for review. They’ve supported us for a long time now, and we certainly appreciate it. Our full disclosure can be found here.